Shumaker Technology Group had another article featured in The Carrier – Fall 2015 issue about ensuring a successful website written by Jacob Burger. Check it out on page 4! 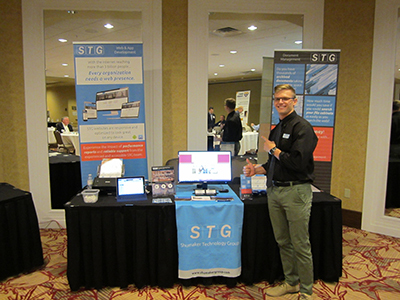 Kyle Shumaker and Keegan Wolter of The Shumaker Technology Group were invited to participate in the Indiana Movers Association’s 2015 Convention. 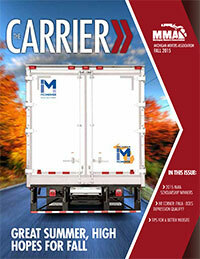 We appreciate being invited to network with some of Indiana’s finest moving and storage companies. Shumaker Group’s Keegan Wolter addresses the Indiana Movers Association on the importance of Websites and Document Management at their 2015 Convention.